First off, that sounds like some great work! Your nonprofit is awesome. Now let's set up some customized settings to help track these Projects in Virtuous. 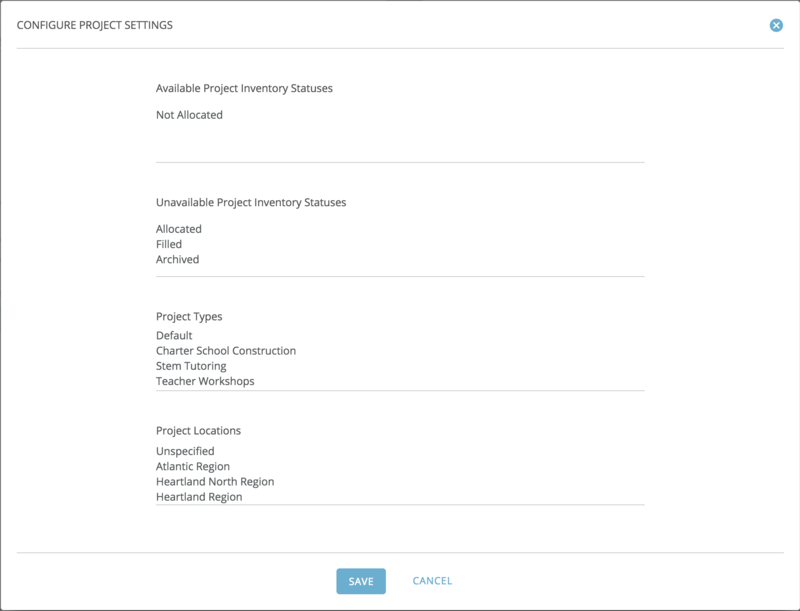 First, navigate to the Settings menu, select the “Data Customization” tab, and then click on “Manage Project Settings”.